I have 20mm on the back bench and 40mm on the island and wouldn't change it. I've just made my decision. White on starfire glass. ? 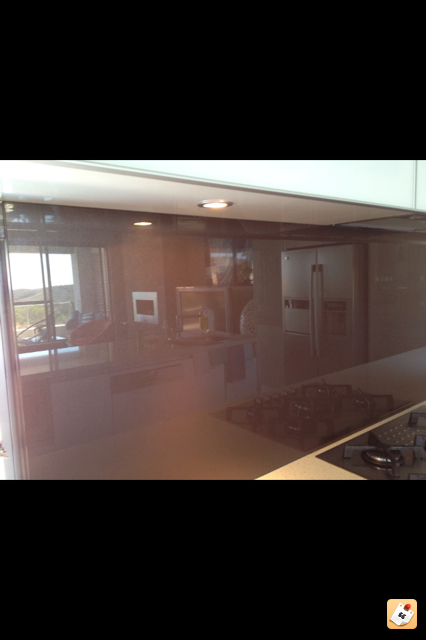 I thought I would show you my new Splashback that was installed today just to help out the "do I or don't I" people. Gotta love an ex when they're a douchebag lol. Four years!!! We had just moved in also. Personally I would only do a feature wall, I guess it depends on how much colour you want. My opinion would be to do large tiles so it's not too busy looking. 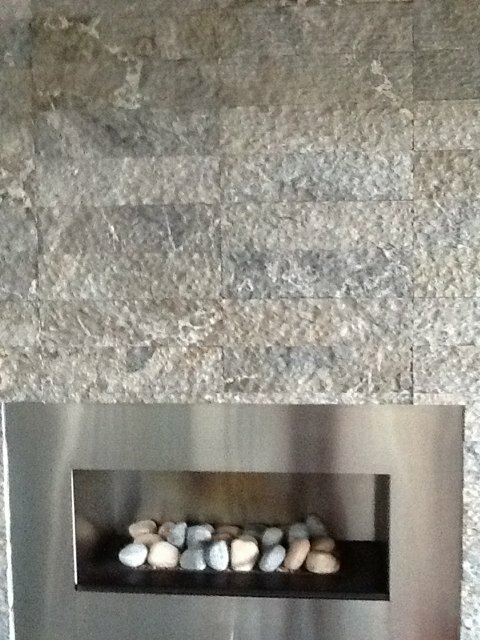 Maybe you could do a feature with mosaics on one wall. It does look very creamy to me. I personally prefer white. Where are the other colours going. Tile over it with another stone. This is our fireplace wall. There are lots of gorgeous tiles you could choose. Enough space between island and cooktop? I love the colours too. You can put just about anything with that. Thanks Leanne I'm really pleased with the change. The room is a mess atm with grandson's toys, when he goes I will.